Gator Board is a durable board that resists dents and punctures. The exceptionally hard and smooth surface is uniform and blemish free. 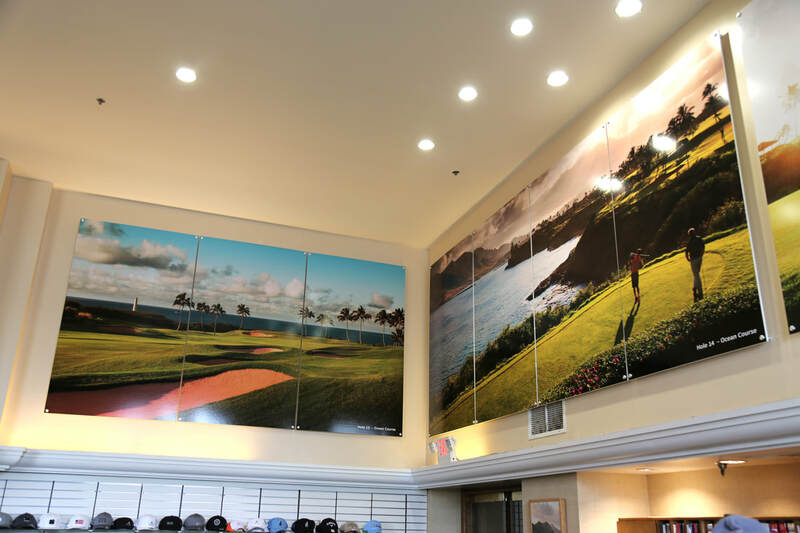 It is ideal for indoor or outdoor signs. Gator Board prints are great for when you need more stability than the standard Foam Board. 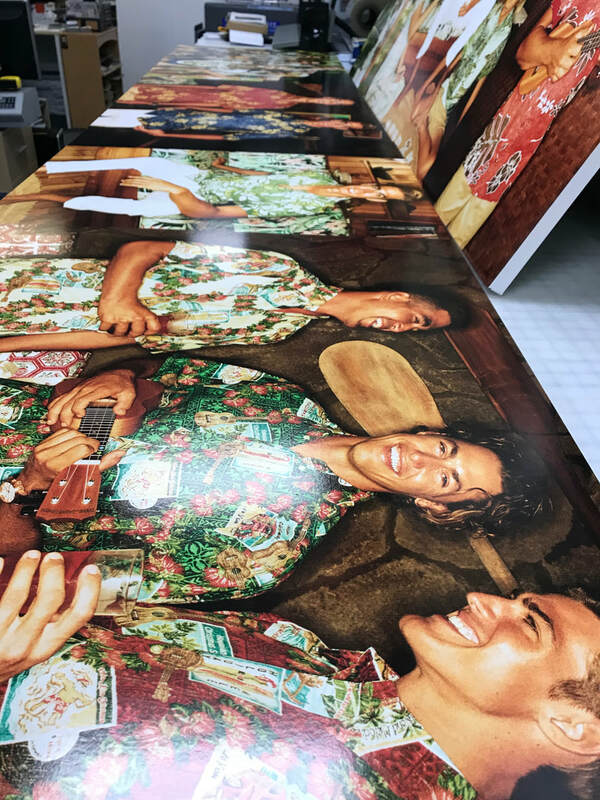 Gator Board print is great for presentations that will be handled often, meetings, trade show exhibitors, or for documents that need the extra strength to hold up against unforeseen conditions. Thickness : 3/16"(Standard), 1/2", 1" and 2"
Gator Board signs at Hokuala Kauai -A Timbers Resort. 1/2" Gator Board signs at Hokuala Kauai -A Timbers Resort.